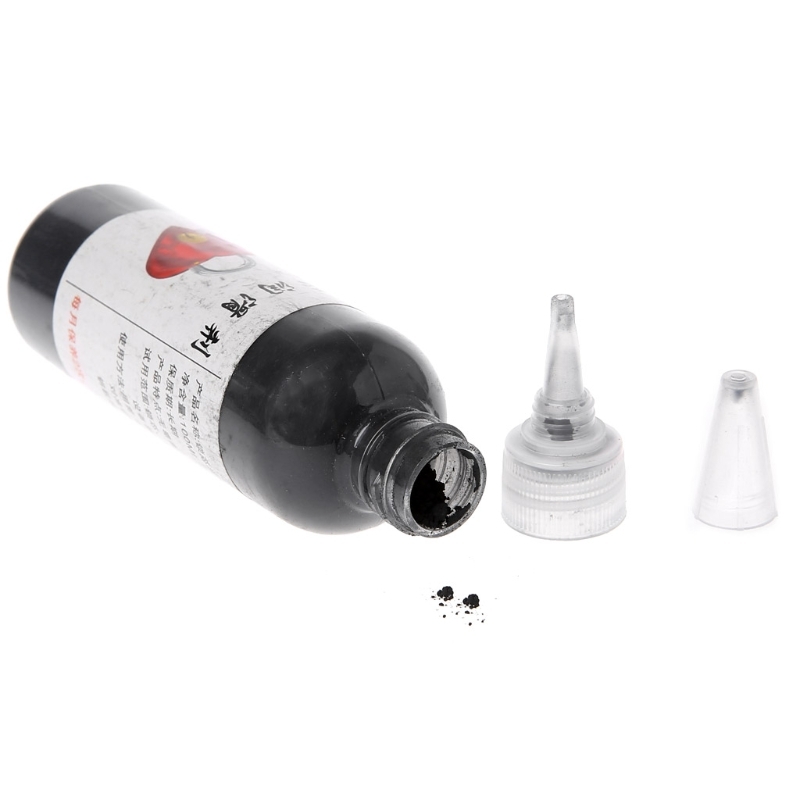 Cheap Locksmith Supplies, Buy Directly from China Suppliers:Free postage 1Bottle 100ml Graphite Fine Powder Lubricant For Lock Locksmith Cylinder Home JU02 Drop shippingnEnjoy ✓Free Shipping Worldwide! ✓Limited Time Sale ✓Easy Return. 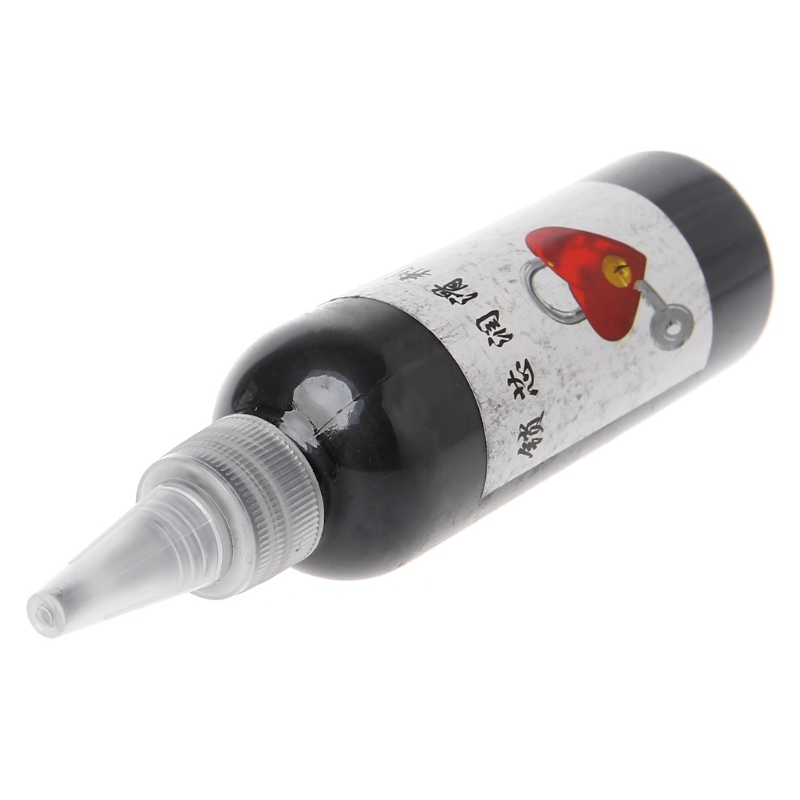 Mainly use for lubricating and maintaining. Widely use in gate lock, safety lock and other lock set. 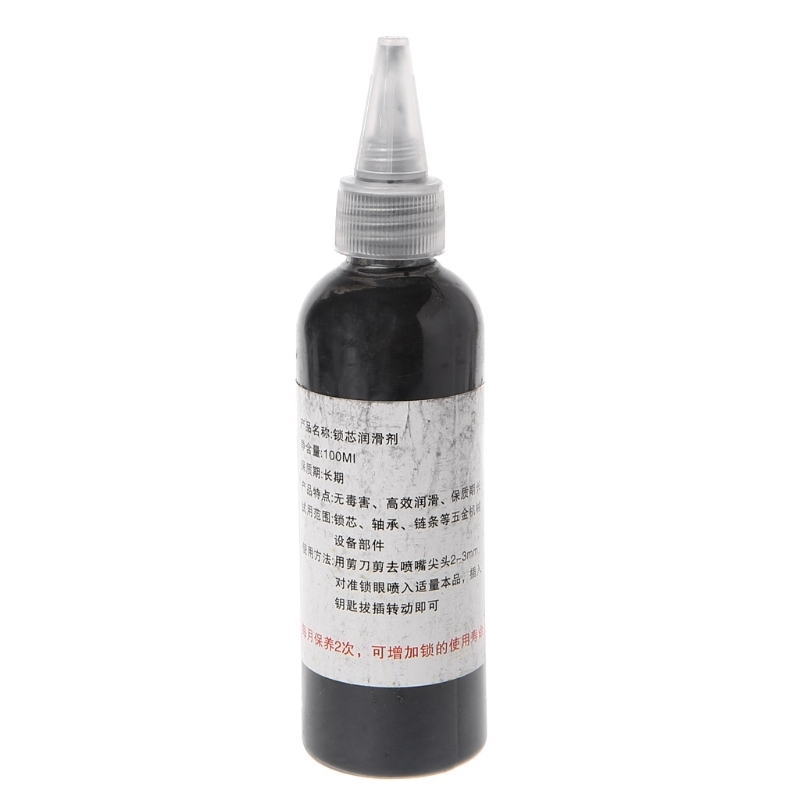 Non-toxic and hurtlessness, non-oil, non-dust, antifreezing, anti-corrosion. 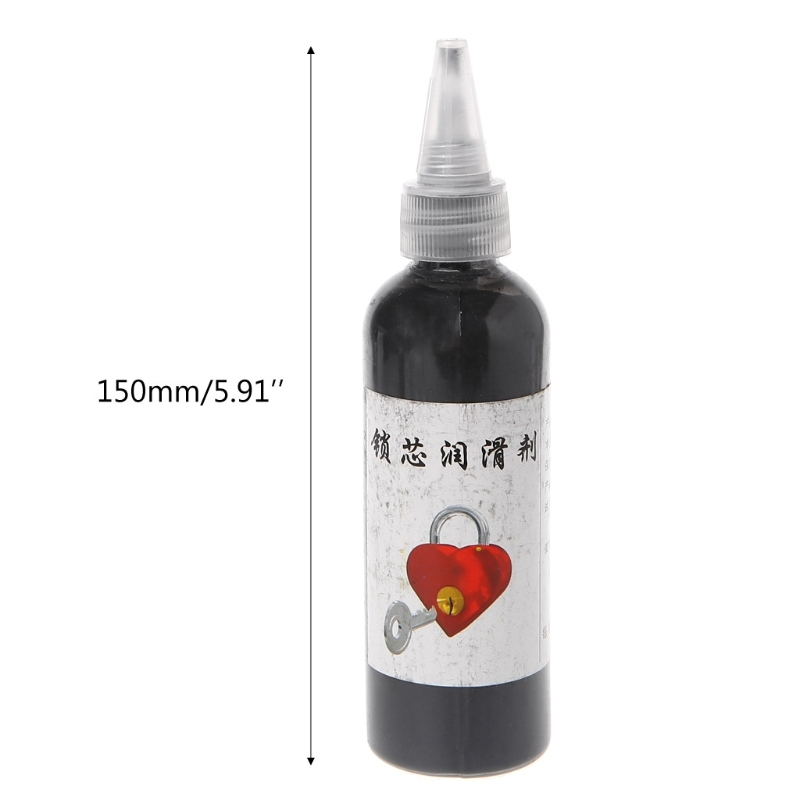 Can lubricate all the hinge, lock, include the car gate, engine cover.